We offer high-quality Die-cast scale models, Model Trains and Railway Dioramas and Wooden and Plastic Scale models for collectors, Modeling Tools & Finishing Materials, Acrylic and Oil Paints. Radio controlled drones, quadcopters, cars and buggies, boats, helicopters, planes. 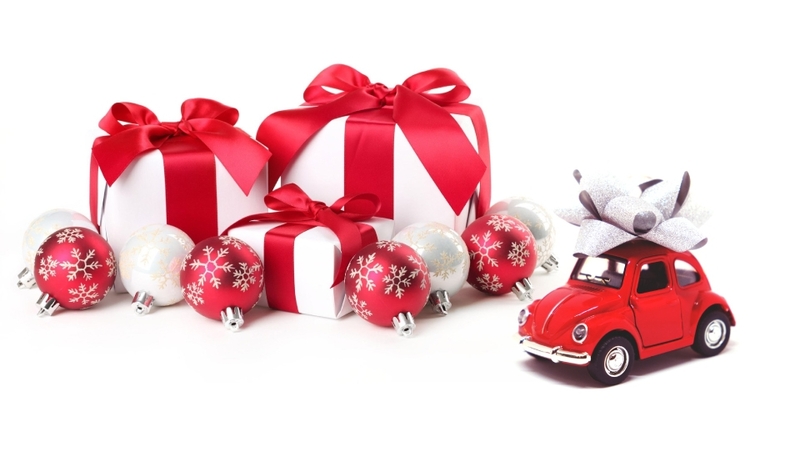 Our Lifestyle and Toys articles are the perfect gift for your friends and family! 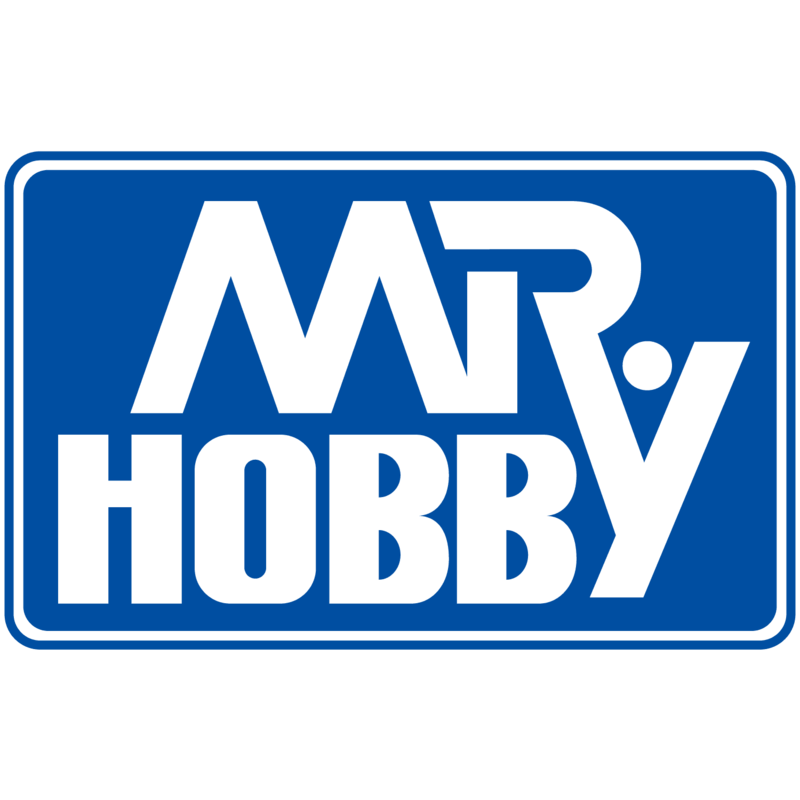 Hobbyland is an official distributor for Bulgaria of following companies: TAMIYA, Minichamps, Autoart, Norev, IXO, ITALERI, GSI Creos, Zvezda, ICM, Trumpeter, Hobby Boss, Roco, Fleischmann, PIKO and representative of СМС, Kyosho, Hot Wheels ELITE, Abrex, Schuco, Eduard and others. Register in our shop and you will benefit from 5% discount on each purchase (except for items, marked as "SALE"!). You will also receive information for the most attractive sales and upcoming deliveries of new models in HOBBYLAND!